Hulu Live TV is a complete entertainment solution with live & on-demand options! Free 7 day trial. 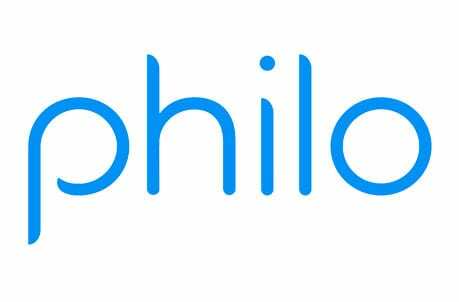 Philo is an ultra-affordable live streaming solution for $16 a month! There’s a free 7 day trial to start. 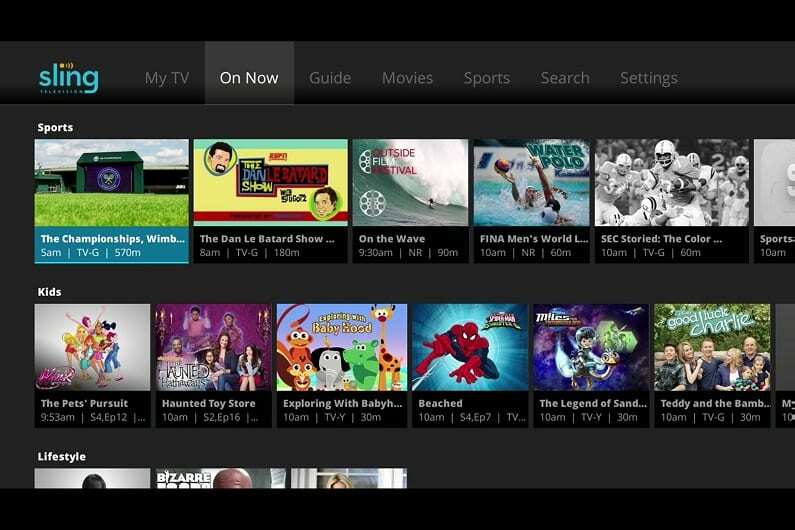 Sling TV is a customizable live streaming platform with many options. There’s a free 7 day trial to begin with! TLC started its humble beginnings known only as The Learning Channel. When it first aired, it would not be uncommon to see shows about surgery, medicine, science, history, and other educational topics. As networks often do, in the early 90s, The Learning Channel rebranded and became TLC. Now the network offers mainly reality-based TV and is more of a lifestyle channel. Some popular shows to come from TLC include Jon and Kate Plus 8, 19 Kids and Counting, Sister Wives, Cake Boss, and The Long Island Medium. But can you get the TLC live stream without cable? Whether you’ve cut the cord or are just thinking about it, you’re probably here because you want to know if it’s easy, or even possible to watch TLC online without cable. The answer is yes, you can! In fact, that’s what this entire guide is about. If you keep reading, you will learn all the ways to watch the TLC live stream, watch TLC shows on-demand, and with the help of a free trial you can even watch TLC online free! Hulu with Live TV is a great way to watch TLC online – as well as many of your other favorite networks. The service offers 50+ channels for live streaming, for just $40 per month. TLC is included, alongside ESPN, Animal Planet, Discovery, FOX News, TNT and many more. Plus, Hulu has an extensive on-demand library! There’s also a free 7 day trial available for new members! Hulu with Live TV is one of our top recommendations overall for cord-cutters, because it’s an all-in-one solution. It covers 50+ live channels, ranging from sports to news to entertainment. And when it seems like there’s nothing on, you can binge watch thousands of TV shows whenever you want! 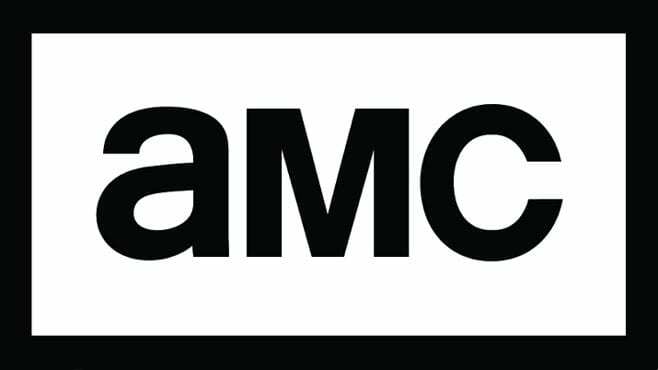 The $16/month service offers a killer lineup of entertainment! 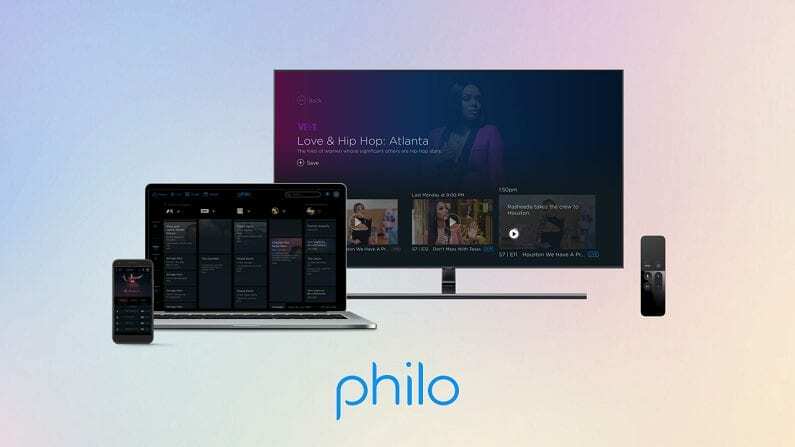 Philo is a popular cable-alternative at a pretty incredible value: just $16 per month! 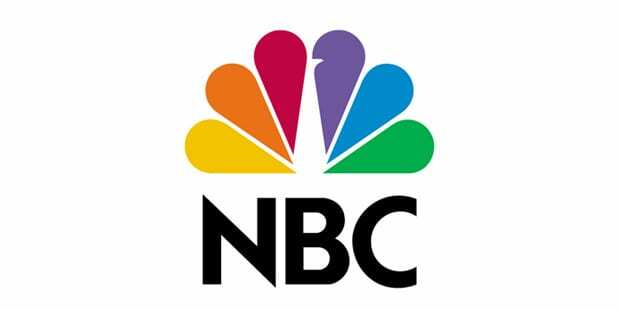 It offers over 40 channels to watch live, including TLC, Discovery, AMC, A&E and many more. 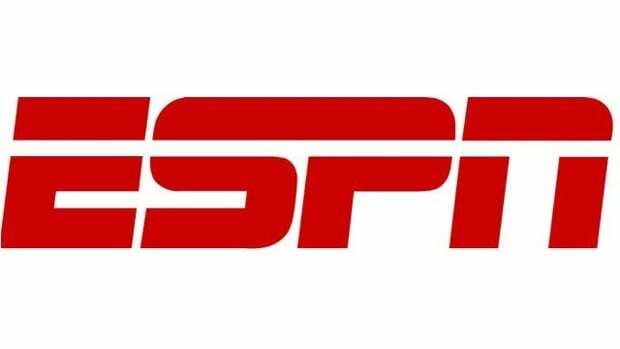 The reason it’s so cheap is that it doesn’t include any sports channels – so it’s best for those who don’t care much about sports. At $16 a month, it’s pretty tough to beat the value that Philo offers. And for $20 a month, you can get even more selection, bumping it up to 55+ channels! Remember, you can start off with a free 7 day trial of Philo to watch TLC stream free for a week! 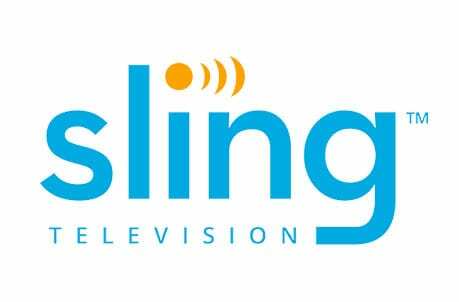 Sling TV is another excellent option for TLC streaming. The service starts from $25 per month, and includes the TLC live stream in one of its base packages. There’s no contract or commitment, and Sling works on most devices. It’s currently the most popular live streaming service overall. 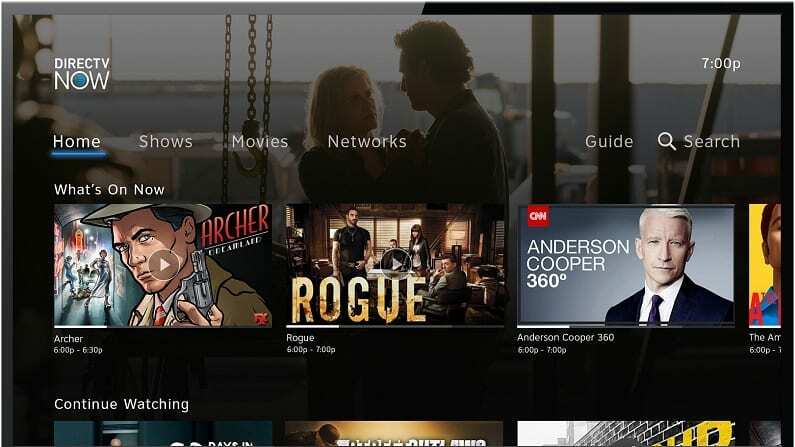 Sling TV is a highly customizable service. You start with a small base package of 25-40+ channels, and then you can add on various expansions for just $5 more per month. This allows you to fine-tune your channel lineup and only pay for the networks you actually watch. DIRECTV NOW is a viable way to replace cable and watch TLC online! 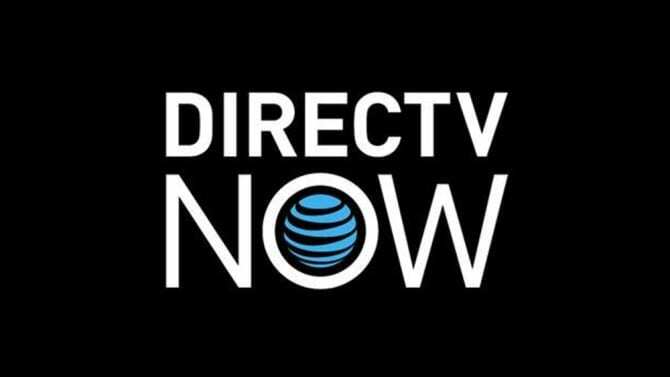 DIRECTV NOW offers a minimum of 65 channels in its smallest package, with a whopping 125+ in the larger packages! It’s an affordable, non-contract service that lets you watch TLC without cable. When you sign up, you will receive a free weeklong trial! Oh, and check out our DIRECTV NOW review! 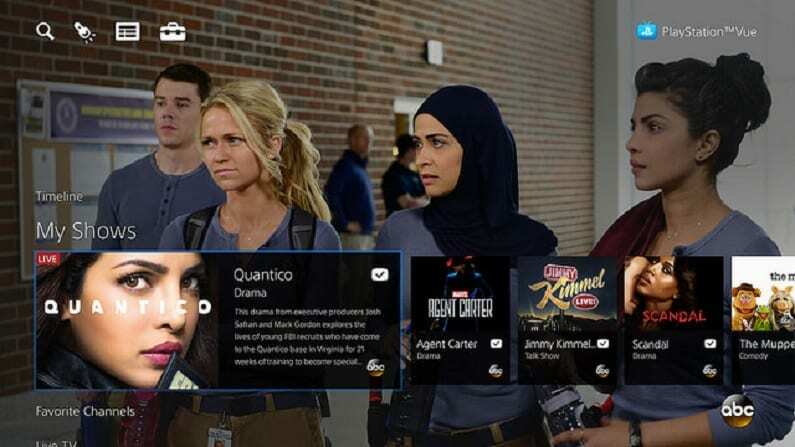 PlayStation Vue also offers the TLC live stream in some packages. Plans start from $45 per month, and are non-contract. Vue offers a good channel selection, and works on many devices. Vue is great for families and large households because you can stream on up to 5 devices at the same time. So the whole family can enjoy their own shows simultaneously! A 5-day trial is available for all new Vue subscribers. Give the network a chance and take the time to watch TLC online free for a few days! You can learn more about Vue and all it has to offer in our PS Vue review. What Shows Can You Watch on TLC? If you have more questions, you can ask anything about how to watch TLC online without cable in our comments!